Large Mature Cutting - Large rosettes of ornamental blue leaves. It grows in cool temperatures and rests in hot weather. Large rosettes of ornamental blue leaves. It grows in cool temperatures and rests in hot weather. 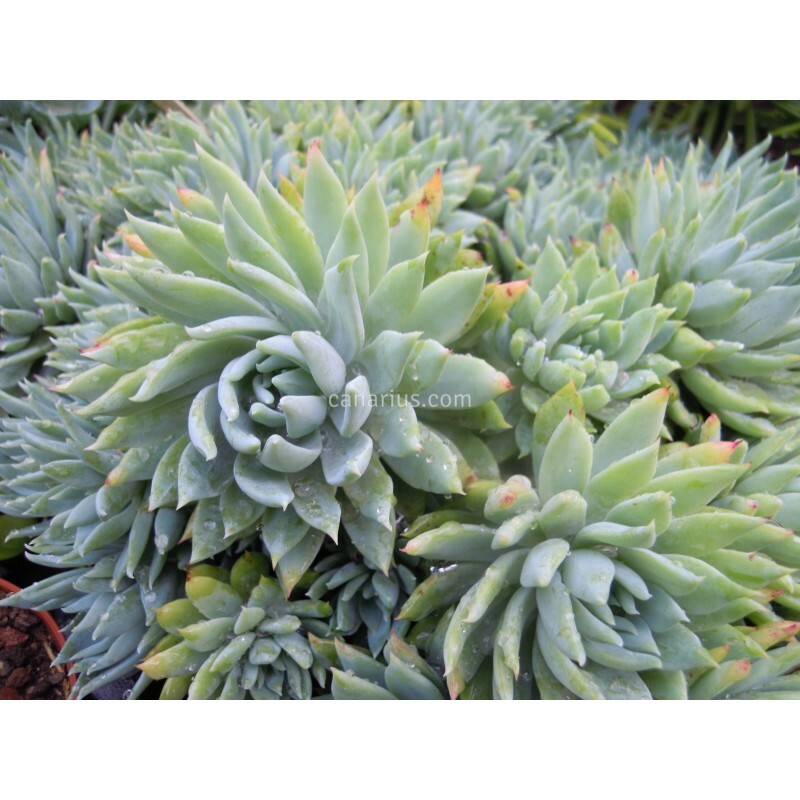 We offer a plant of the following size: One Large Mature Cutting picked from an adult plant. We ship worldwide.